Guess what. 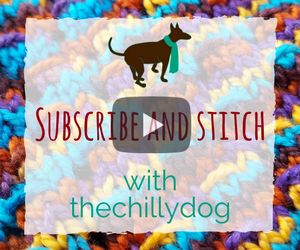 It's almost knit along (KAL) time! 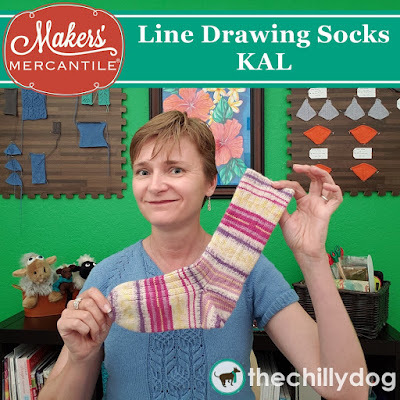 The Line Drawing Socks KAL, hosted by my friends at Makers' Mercantile, begins on May 9, 2019. 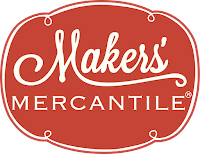 The pattern and all of the tools and materials needed to make the socks are available through Makers' Mercantile, either online or at their shop in Kent, WA. 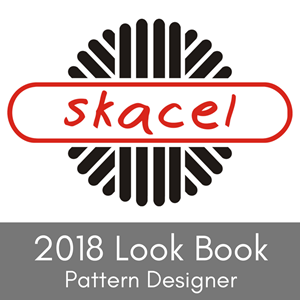 Throughout the event, I'll be guiding you with videos demonstrating various skills and techniques used in the pattern. I'll also be sharing some general sock knitting tips and tricks and give you a behind the scenes peek at my design process. 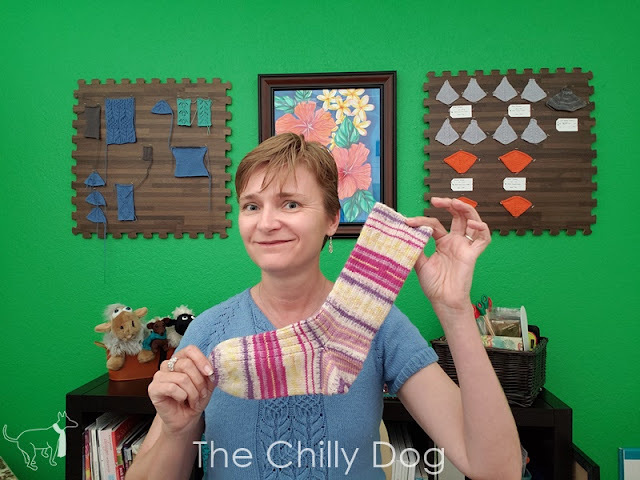 I am going to be demonstrating the skills on my bamboo addi FlexiFlip needles, but the pattern is written in needle neutral terms, so if you are already a sock knitter you can use your favorite addi dpns or circular needles. 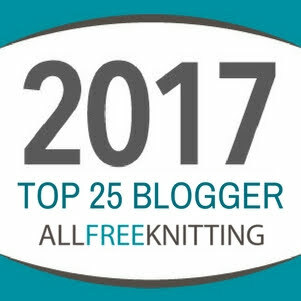 For more details about the event and to share your progress and get support along the way, make sure to join the Maker's Mercantile Group on Ravelry. Once there, look for the Line Drawing Socks KAL thread. That's where you'll find all the information you need to get started. 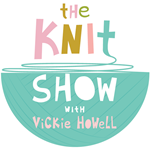 It's knit along time! 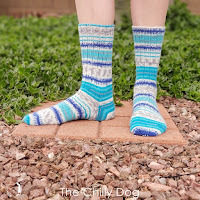 Join me and my friends from Makers' Mercantile for the Line Drawing Socks KAL with Zitron Art Deco yarn and addi FlexiFlip needles.